TCH EXIT 450 AT MAGNETIC HILL. All Men’s Classic Physique must be weighed in, heighted (measured) and recorded during this time. All Women’s Physique and Fitness competitors can sign in without weight/height measurements. Button Numbers will be assigned by class during as you register. Numbers are to be worn on the LEFT hip for Bodybuilding, Classic, Fitness and Figure. Numbers can be worn on the LEFT or RIGHT hip, preferably the side you pose the most on. Athletes who’ve registered for more than one class will wear the same button number. 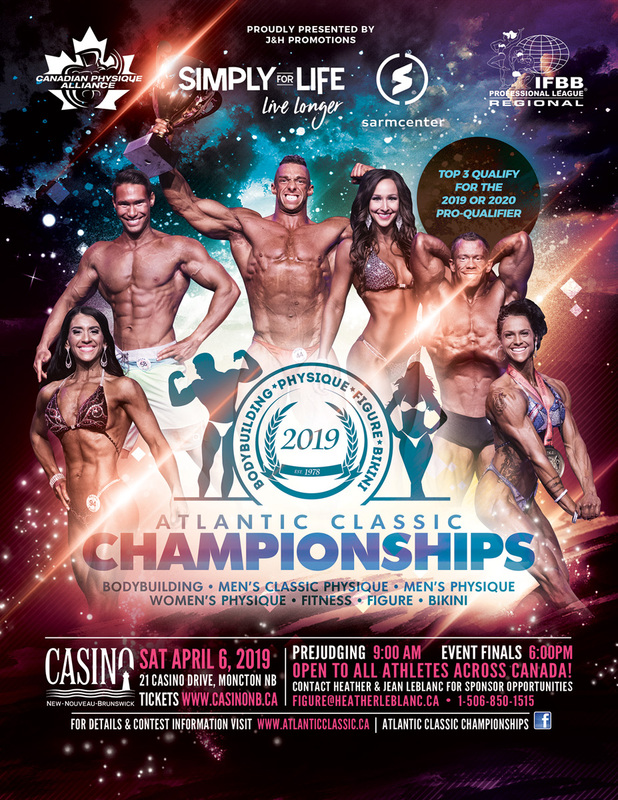 For Bodybuilding, Men’s Classic Physique, Fitness & Women’s Physique only: *Important: There is now a function online that will allow you to upload your music. You will receive an email with instructions. If you have problems uploading the file (s), you may bring with you a flash drive or (USB Sticks) to registration as a last resort. If you are entered in more than one discipline (i.e. Bodybuilding and Men’s Classic Physique, you must do 2 routines with the proper attire.) Therefore, you must upload both music pieces or if they contain the same music, both must be uploaded to the database. All routines must contain a 60 second music track for bodybuilders, classic physique and women’s physique. For Fitness routines, we allow up 2 min max. Music with profanity will be discarded & athlete will pose to music provided by the promoter.